Regardless where your business is established, our network of partners around the world allows us to provide the services that your business need. IncorpChina’s Global Alliance is your passport to the Asian market and will open the doors for your business to operate inside the great firewall. Check our partners’ services and let us know how we can assist you. Market entry and building sales in the U.K.
Make your business start with a strong digital presence in China. Foothold America has grown out of our own experience of setting up companies in the USA from overseas. Creating a US subsidiary for our British parent company Alacrita led us to develop a detailed knowledge of the legal and administrative maze that opens up for companies looking to employ workers in the United States. 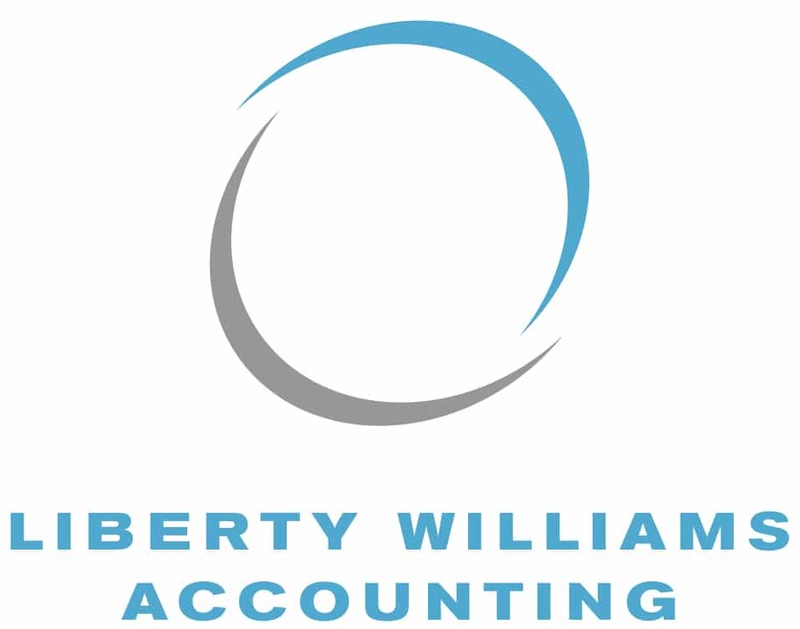 Liberty Williams is a UK based company of Association Certified Chartered Accountants that can help incorporate businesses for you and help you successfully launch any subsidiary company into the UK starting from £300. 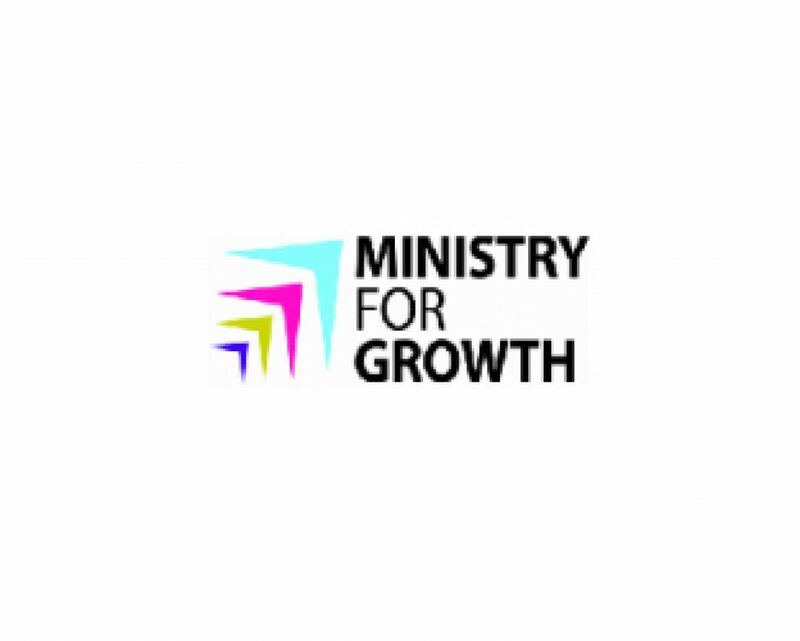 We have the expertise of working with foreign companies across the world allowing them to take advantage of the UK economy. If you have any needs or questions, please do not hesitate to contact us for a free consultation and we would be more than happy to advise.